When it comes to emergency preparedness planning for natural disasters, severe weather, employee injuries or emergencies, it is better to be safe than sorry. If you have a crack in the foundation, you repair the crack, you don’t wait for the entire foundation to crumble. You don’t take on unnecessary risks when it comes to building and running your business, so why wouldn’t you have an emergency action plan in place for those unforeseen moments? There are many things you can do in order to ensure your company and employees’ safety during emergencies. Creating an effective business emergency plan is the first step. Analyze your business to understand the processes in place that require your company to run efficiently. 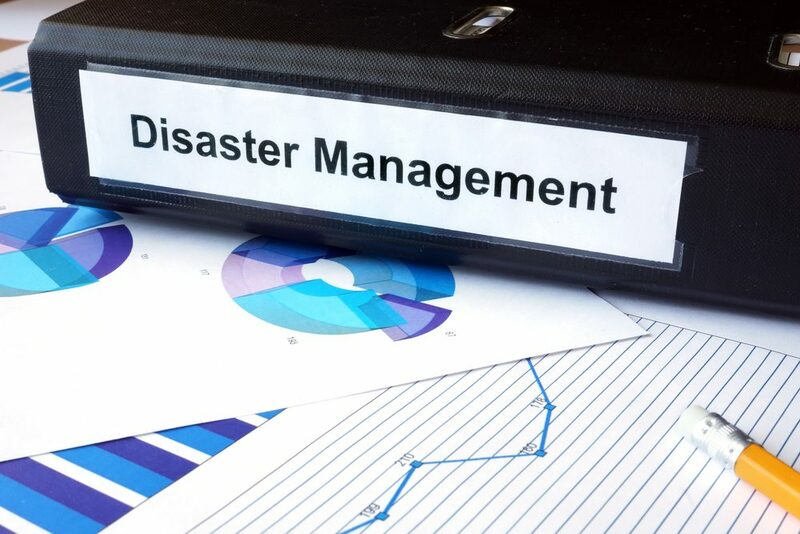 Consider creating a business continuity plan to help you specifically identify the current and potential pitfalls within your company’s processes to resolve them before they turn into crises, as well as successful disaster recovery planning. Create a Team for Emergency Preparation. Designate people from across all parts of your company to have specialized roles and responsibilities for emergency management. Meet with this team on a regular basis to define new and resolved issues within the workplace. Once your team is set, make a plan that they can help communicate to the rest of the company. Team Training. Carry out a plan to effectively train your employees on how to respond during any crisis. Practice safety and natural disaster drills. Observe the drills to hone in on what works and what needs improving. As time passes, don’t feel intimidated about replacing an outdated emergency plan with a newer, more fine-tuned one. Your employees will feel safer and thank you. Emergency Communications Chain. When an emergency occurs, it doesn’t only affect people within your business’ four walls. Keep a list of contacts and their phone numbers in key designated areas. Add outside emergency contact information, like local medical centers and hospitals. But don’t limit the list to just local police and fire departments. Also include information for your suppliers, distributors, and clients (if applicable), to keep everyone informed. The types of emergencies and threats that can affect your business can change over time. Preparing contingency plans for these emergencies can seem overwhelming,. Take it one step at a time and you will achieve success in safeguarding your company. BlackHill Restoration knows and understands the many reasons why you should have emergency plans in place to protect your business or commercial building. We will consult with you and the managers who run your business or commercial buildings to evaluate your situation and create the best possible emergency preparedness plan to serve your needs. 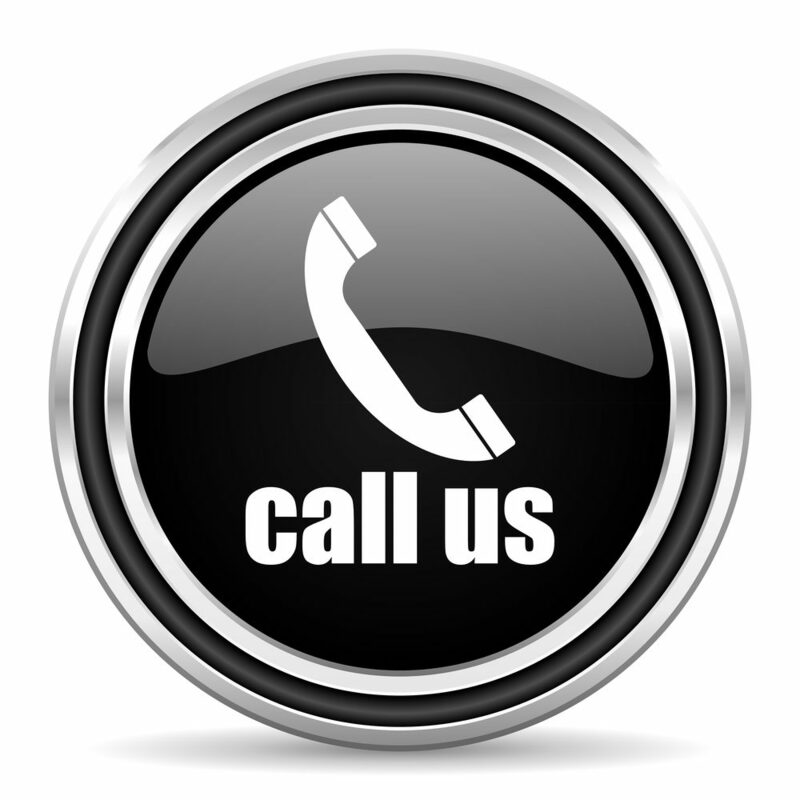 We provide services 24 hours a day, 7 days a week. BlackHill specializes in both commercial restoration services and residential home restoration services and repairs in the Austin, Temple, Belton, Killeen, Bryan, College Station, Houston, Waco, San Antonio, and surrounding Texas areas. BlackHill is a first response, emergency services restoration team that is here to help when the need arises. 0 Comments on "Emergency Management and Planning in the Workplace"